Rich chocolate malt mingles with 2 lbs. of PB2 powdered peanut butter to make a truly decadent porter. Golden Naked Oats add body and creaminess, turning this classic robust porter into something so much more. So good you will say, I'll have a nutter, please. 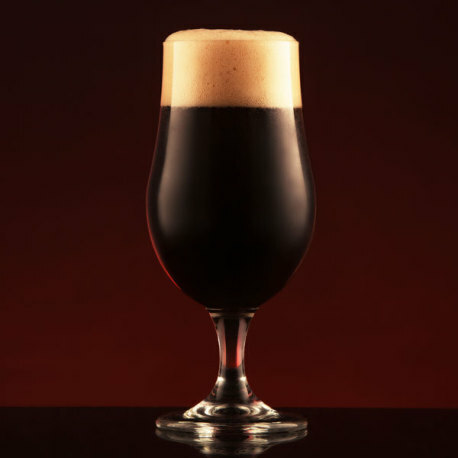 Consider adding cocoa nibs into the secondary fermenter to make this porter truly over the top! Note that this recipe is written for a 6 gallon batch to account for the extra sediment from the peanut butter. Final yield will be 5 gallons after racking off of layer of sediment.